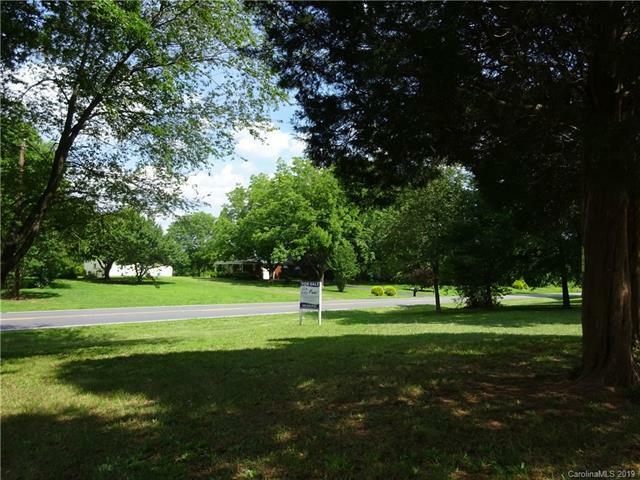 Multiple Development Options:Residential,Multi-Unit,Commercial or Industrial.City Water,Sewer,Charter Cable at street.Flat terrain,low development costs.Just off (2000 yards)exit 138 of I-40.Brokers show your national clients,almost on the 4 corners off 40.County welcomes our business. 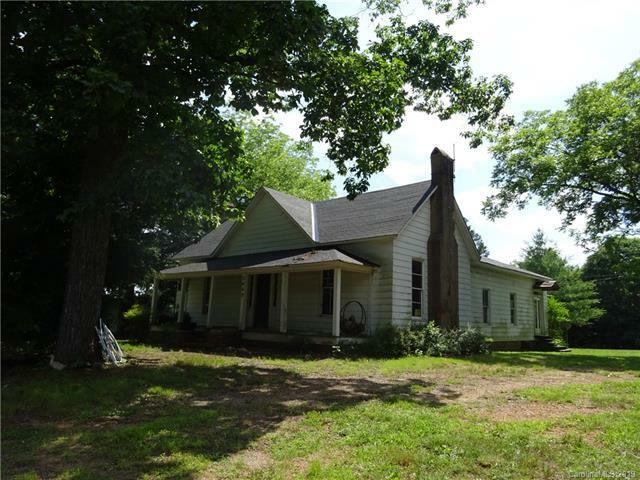 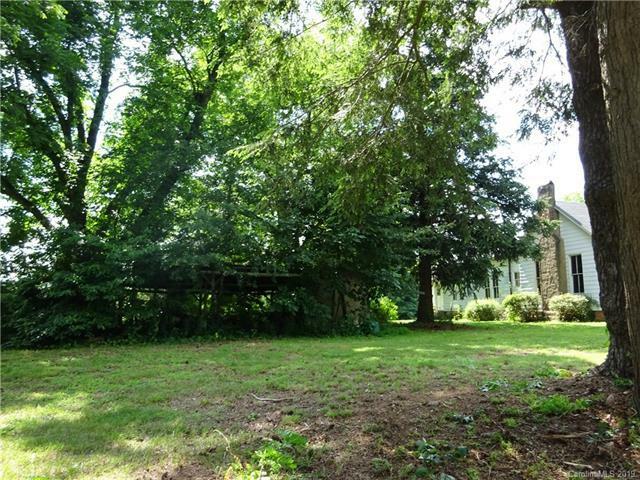 4 Bedroom 1870 Farm House on property for use during construction,living space or site office.City of Catawba annex possibilities.High School&Middle 2 miles down.Located w/in 5 miles of River Oaks Fairways Golf & Upper Lake Norman. 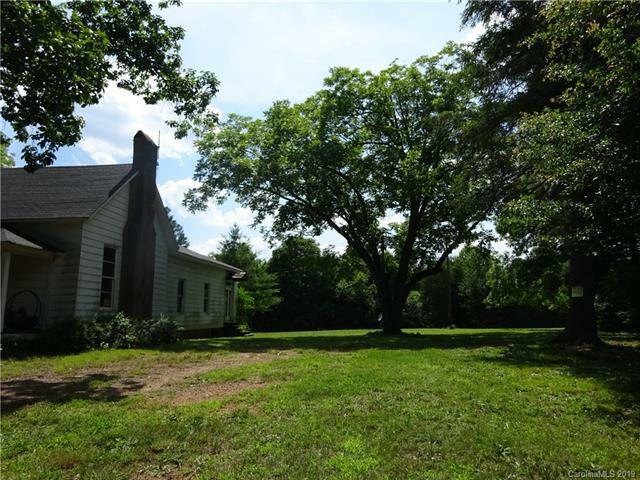 Up and coming gorgeous area located 32 miles from Charlotte Intl Airport,15 minutes from Statesville or Hickory airports.Minutes from New Shurtape Technologies employment opportunities.